Do you like to have fun? Our Captain Hook’s staff all love to travel and have a good time too. We’re all about fun and our beautiful ocean. We do our best everyday to bring this ocean to you in ways that are going to make you want to come back. We are unlike any other dive and watersports operator in the Florida Keys. Last year, Captain Hook’s saw an opportunity to make our business stronger by adding another excellent location. Good diving requires good conditions. With two locations within 25 miles of one another, it has given us alternatives to better accommodate our customers. Whether it is calmer seas, better visibility, greater diversity, more sites to visit, or more ocean and backcountry to fish, this new location has given us more flexibility and greater presence so we can give you the best vacation ever. Now, we are located among some of the most scenic and photographic locations in all of the Keys. Thanks for considering Captain Hook’s Marina & Dive Center! We’ve been happily serving our customers in Marathon, FL Keys for over 60 years and we have been apart of that history since 2005. Bringing top of the line services and products to our loyal customers…we want you to have the best time. We’re confident that if you choose us, you won’t be disappointed. We offer some of the best snorkeling, diving, fishing, and more in Marathon FL. 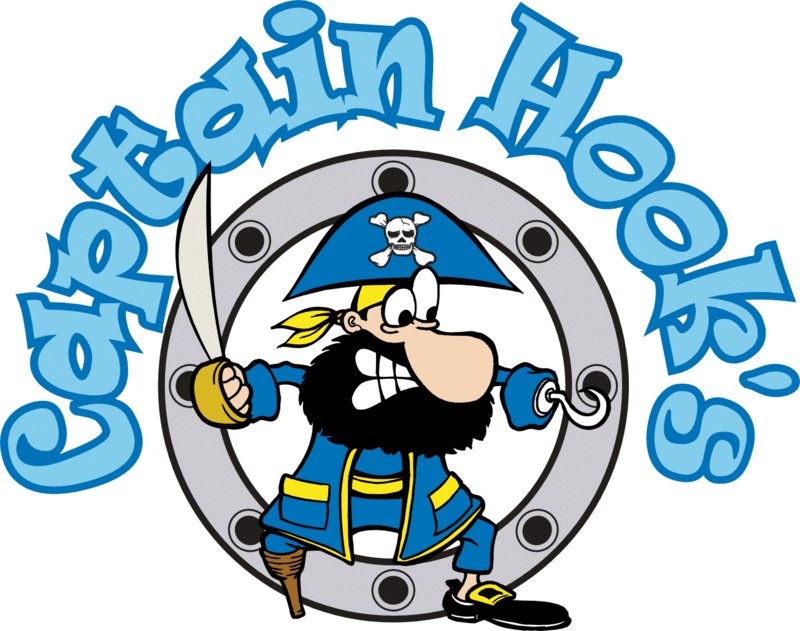 Check out some of what makes Captain Hook’s a great choice for you. It’s crucial that we maintain the integrity and health of our reefs. 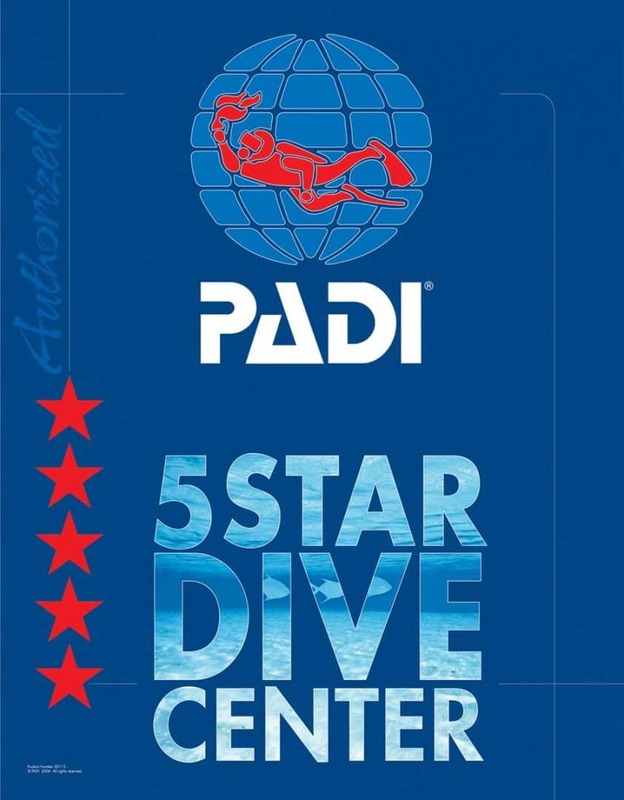 Blue Star operators are committed to responsible tourism and go the extra step to educate their customers about the coral reef ecosystem, the Florida Keys National Marine Sanctuary, and diving and snorkeling etiquette. We work very hard to create the best experience possible for our customers, and fortunately, we’ve done that. 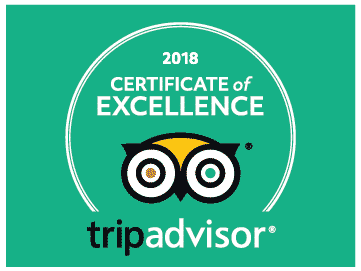 We cherish 5 star reviews like ocean treasure, which has led to us receiving the Certificate of Excellence from TripAdvisor. Strike Zone Charters has been happily serving Looe Key Reef divers and snorkelers for over 30 years. Within the past year, we have added this to Captain Hook’s dive operation for some very obvious reasons. This shop serviced a very dedicated customer base that loves the ocean and all it stands for…people with a passion for the ocean just like us. It’s main focus was to show the world the beauty and wonder of this location…in particular, Looe Key Reef, which is an exceptional dive and snorkel location. We, at Captain Hook’s are proud to be the new owners and are thankful to Larry, Mary and Gayle for the opportunity and all the help that came with it. Contact us today to start your adventure! Copyright Captain Hook's Marina and Dive Center 2018. All Rights Reserved.